Kohl’s Black Friday has some of the BEST deals and many will launch tonight/tomorrow a.m.! 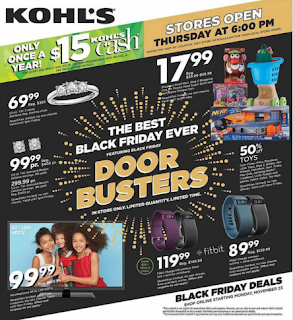 The Kohl’s Black Friday ad clearly says that you start shopping online Monday, November 23 – which basically means TONIGHT. 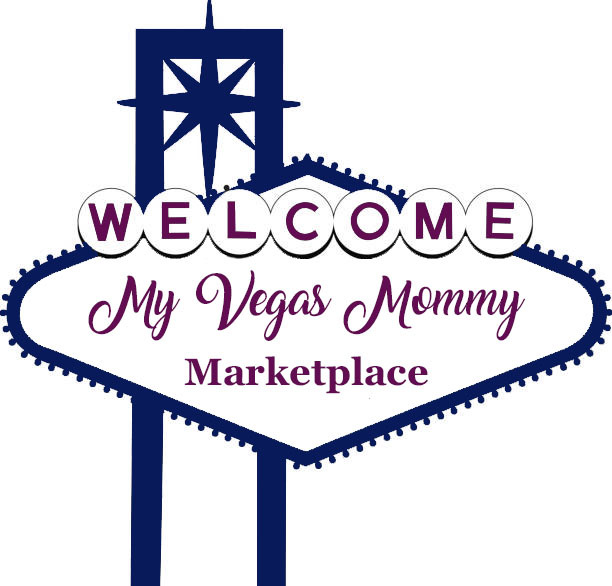 Last year the sale started at around midnight EST.